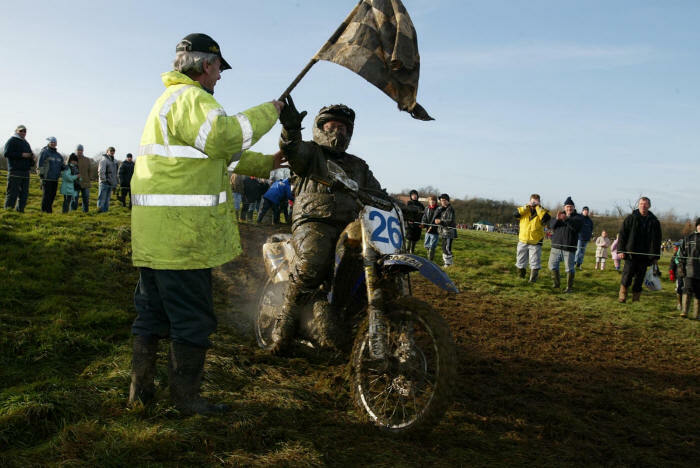 8/4/08- Long Buckby Motocross on April 20th- only about a week to go so get your entry in now please! If you paid for the March meeting we can carry that over but we'll need a new entry form. 8/4/08- The ACU have asked that you please make sure your race numbers are clear and legible. 8/4/08- Our next meeting at Long Buckby is round 1 of the South Midland Centre Championships. For those of you not familiar with the series here's how it works. There are 7 rounds hosted jointly between NMCC and L&DMCC, with your best 6 results counting for the championships. To be eligible for a trophy a rider must be a member of a South Midland Centre Club, and also compete in at least 3 rounds. 26/3/08- Our next event is Round 1 of the South Midland Centre Championships at Long Buckby on 20 April. The entry form is here. The cancellation of our March event due to freak weather conditions was very disappointing, but at least this means the track should be in perfect condition. The 2008 Fixtures page now has the LDMCC championship rounds added as well. 3/3/08- Sad news. Long time club member and supporter 'Rocket' Ron Coleman passed away last Tuesday evening. Further details of the funeral will be posted when we get them. 22/2/08- Please support club member Lee Smith if you can here. 30/12/07- There are loads of photos from the Woolly to look at. Please support the photographers and buy one if you see one you like. Photos here. 5/12/07- The 2008 Club Membership Form is now available here. 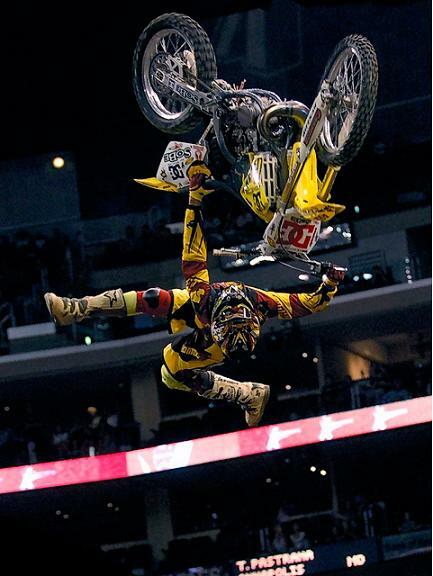 15/11/07- The Sporting Motorcyclist. Many club members seem to be unaware of this great publication. If there is anything you would like to see on this site, or you have anything to add (event pictures always welcome) please contact Fraser Law at fraser@idology.co.uk.